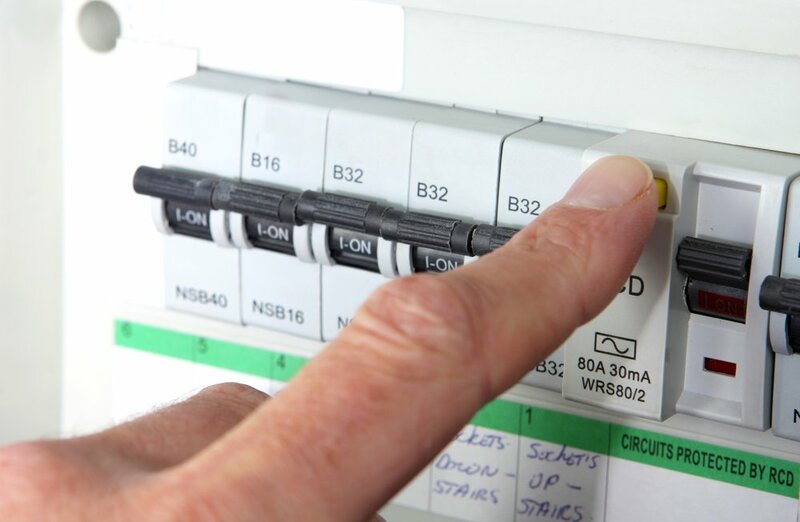 Whether you need to update your consumer unit because it doesn't comply with current regulations or you want a new installation, call us and we can discuss which type of consumer unit will suit your premises. Our highly qualified engineers have a great deal of experience in changing consumer units and can usually do it with minimal disturbance. Call M Group Manchester to get your new consumer unit ordered and installed.